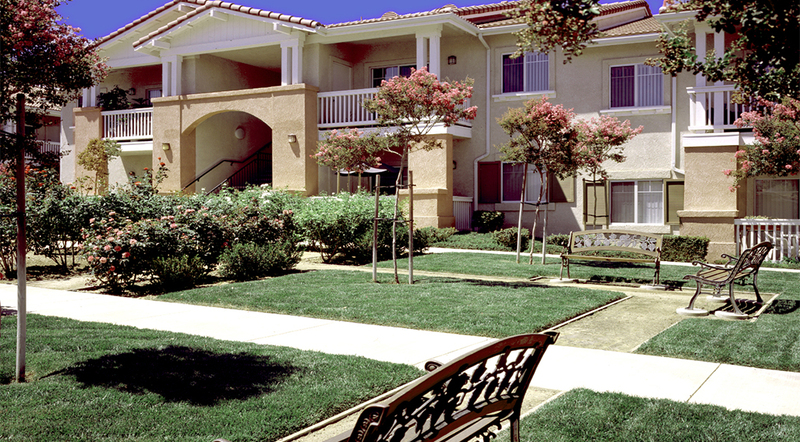 Sorrento Villas is a beautiful 148-unit senior affordable housing development built on a 5.8 acre site on Country Club Drive East in suburban eastern Ventura County. 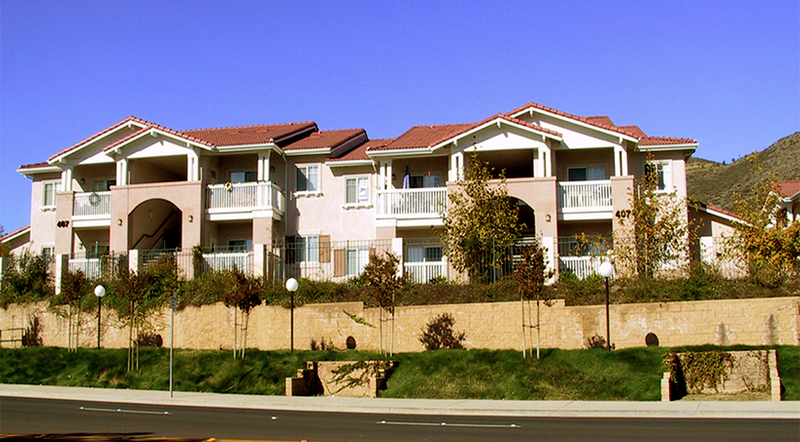 The development is a garden-style walk-up two-story development with 134 parking spaces. Lushly landscaped, the community is designed with rose gardens, individual vegetable gardens, pool, spa and community room. This community is adjacent to shopping and located near the Ronald Reagan Presidential Library in the prestigious master-planned Wood Ranch development. 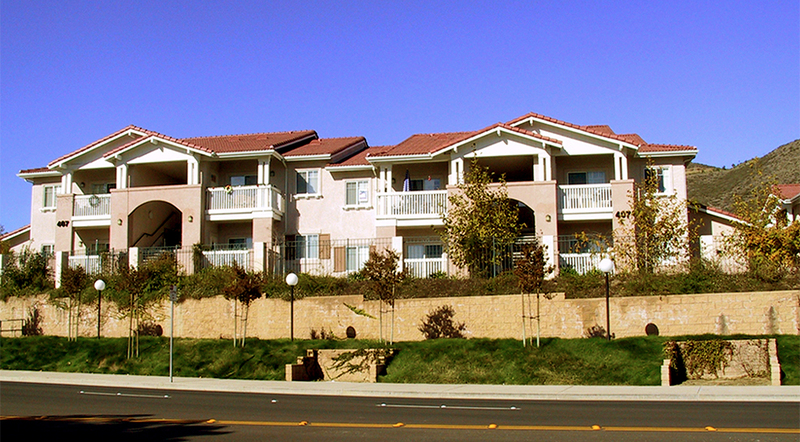 Financing is via 4% Low-Income Housing Tax Credits and tax-exempt bonds. 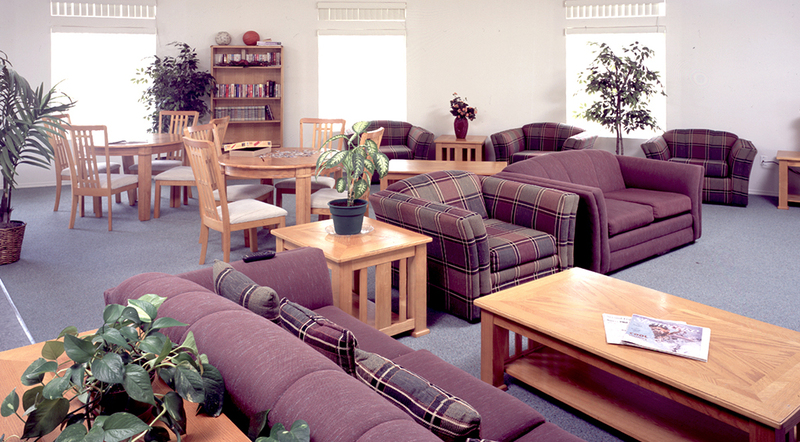 Occupancy began in 2000.